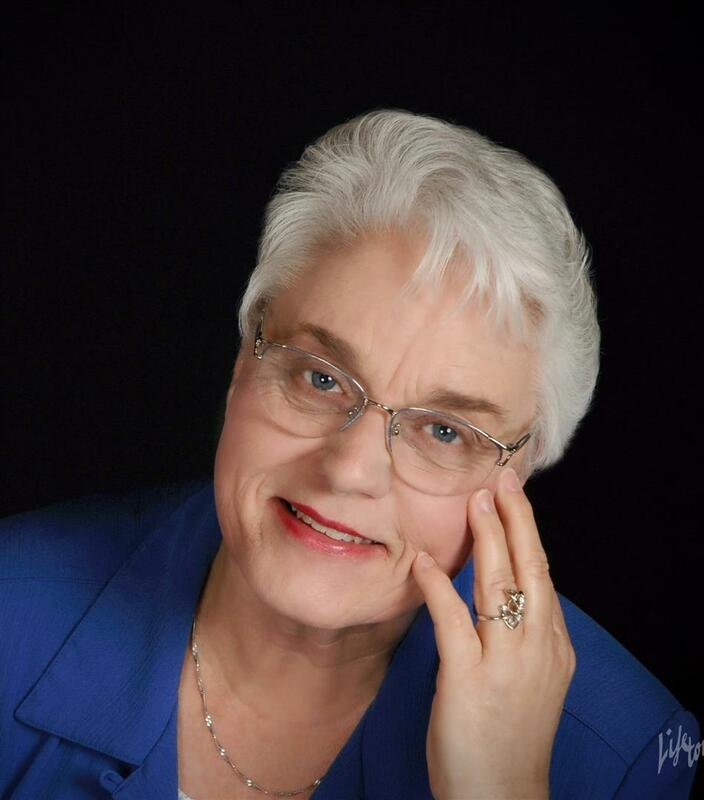 The knowledge and experience Victoria brings to her clients is based upon living and working in Douglas County for more than 50 years. Licensed to sell real estate almost 30 years ago, she and her husband, David, opened Hawks & Co., Realtors® more than 19 years ago. Victoria’s background in business is quite diverse, from professional office occupations, including bookkeeping and accounting, owning a logging company, to reading rural electric meters. Each of the positions she held gave her experience and knowledge which carried over into real estate. David first moved to the Roseburg area in 1969 seeking a lifestyle, similar to his young years on a Montana ranch, for his children, but with much more moderate weather. He has diverse business background from ownership of the Berkeley Floor Company in California, to sheep and cattle ranching, logging, road and pond building, and for the past 20 years as a real estate broker. Jody was born and grew up on a farm in Lookingglass, Oregon, just minutes from downtown Roseburg. She and her husband Don, who is a Dryer Tender at Roseburg Forest Products, are now living a self sustaining life on the same farm on which she grew up. Jody began her career with Hawks & Co., Realtors in 1999 as an administrative assistant and became licensed in 2002. She strives diligently to provide the highest level of customer service, individualized attention, and thorough knowledge of the Douglas County real estate market, while maintaining the upmost level of integrity, confidentiality, and respect.